At MineLoans, our experts have worked hard to find funding partners who understand mining and are ready to invest in viable projects. We currently work with many private investors who regularly fund mines and wells. 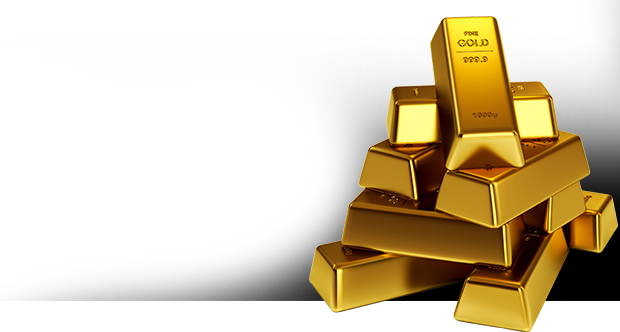 We also work with multiple institutional funds, merchant banks and hedge funds who are actively seeking investment opportunities in mining. We gather information about your project and relay that information to our funding sources. The more information we have, and the faster you provide requested documentation, the easier it will be for us to find funding for your project. We know what questions to ask and we know how to present your funding needs to the right investor or fund manager.